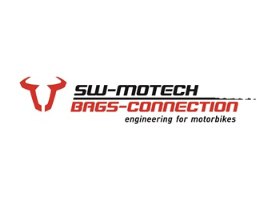 Soft Luggage - Tail Bags, Saddlebags, Tank Bags etc. 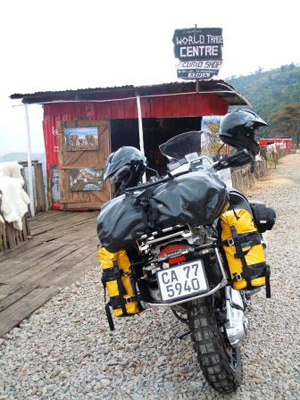 Hard Luggage versus Soft Luggage and which tyres to use must be the most debatable questions regarding off-road adventure riding and touring. As with most things, each rider has a specific preference and it is usually quite easy to defend or justify your choice. For our own use, we believe that the advantages of soft luggage for adventure riding and travel far outweighs the disadvantages and we do all our trips using only soft luggage. Below is a short summary (not necessary all inclusive) of the advantages and disadvantages of soft luggage. Much less expensive than hard luggage, less prone to damage and easy to fix if it is damaged in some way or the other. Bags have compressions straps and can be tightened to the size of the luggage carried, therefore no bumping around of luggage/content. Lighter to carry and less additional weight on the motorcycle. Convenient and flexible in use. Tail bags can often be used for other travel purposes as well. More comfortable (and probably safer) for pillion rider. Not as rigid and restrictive as hard luggage. In case of a fall, far less prone to damage (to rider/pillion and motorcycle) and can actually protect the motorcycle and soften the fall. Wipe/wash clean after an off-road trip. 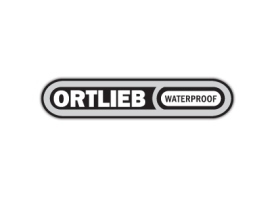 Totally waterproof and dust-proof (dry bags and saddlebags). Cannot lock unless a separate locking system is used. 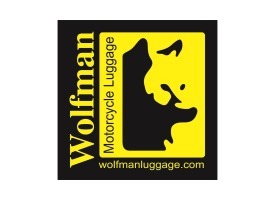 Click on the brand images/names below for more product info on Ortlieb, Wolfman Luggage & SW-Motech bags. 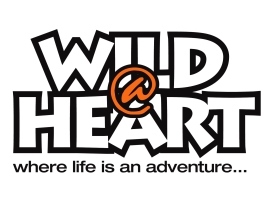 Also look at the Wild@Heart Crash Bar Bags for some more storage options.